Retail Leader Tweaks Brand to Stay in Front. 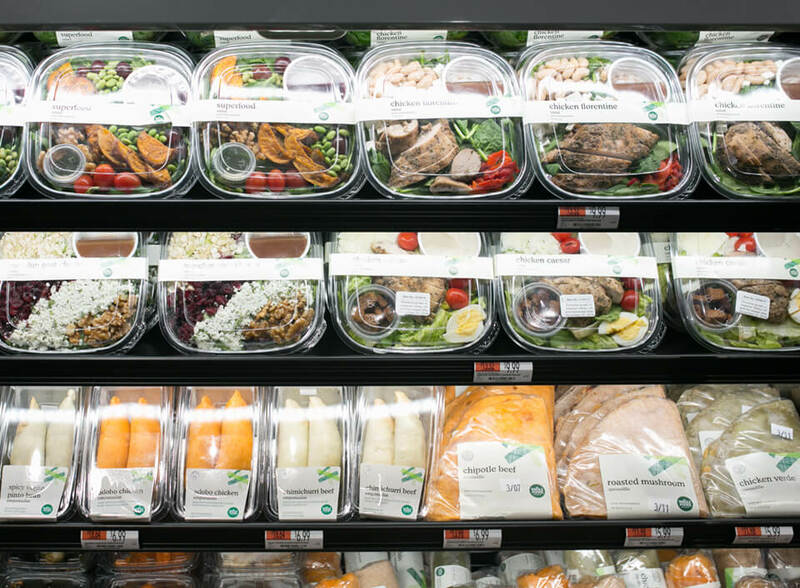 Recently US retail brand Whole Foods launched a new convenience format of their grocery store model. 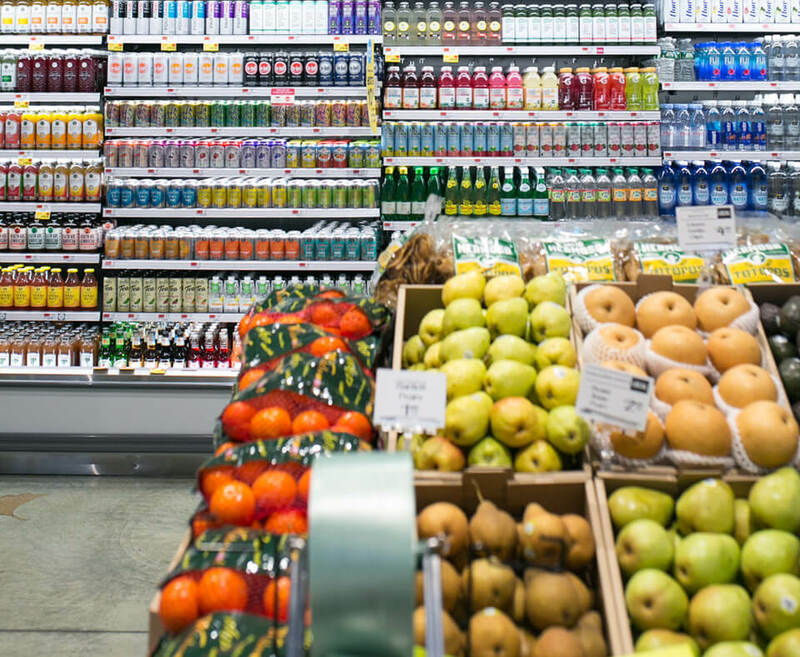 Since Amazon bought the business the upmarket grocery retailer has been active in trialing new formats aimed at different niches to identify opportunities to grow the business. 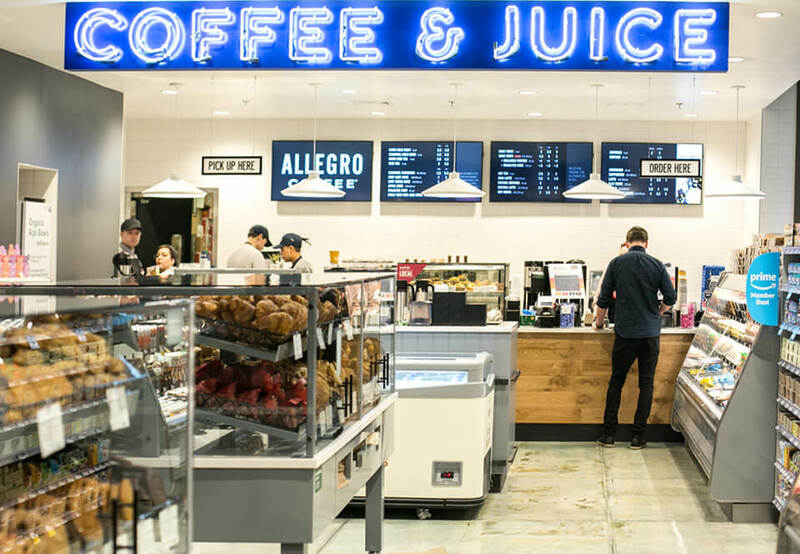 With a regular Whole Foods market nearby, the launch of this smaller footprint retail store stacked with convenience offerings is an indicator of a brand always on the lookout for new opportunities. One of the strongest trends we’ve seen across business categories is the combination of Quality and Convenience. Both of these brand attributes have historically provided an opportunity to build niche brands, but in recent years they have begun to lose their luster with consumers. We are now seeing new players disrupting categories by either offering Convenience in a Quality category or Quality in what has historically been a Convenience category. This play by Whole Foods fits this model, and if what we’ve seen playing out holds true, they may be onto a good thing. 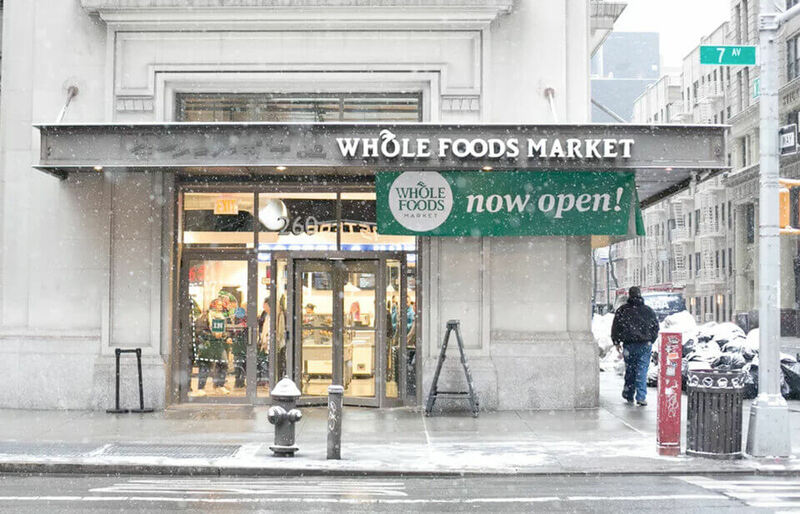 In this case, what Whole Foods have importantly done well is understand the elements of their brand that are their strengths, the allure of local and the experiential dimensions of convenience. It is always important for retailers to not only identify their core customer, but to understand what it is that defines them relative to the retail offer. In this case, the core customer may be the same for the two Whole Foods models, but the reason for them shopping is completely different. 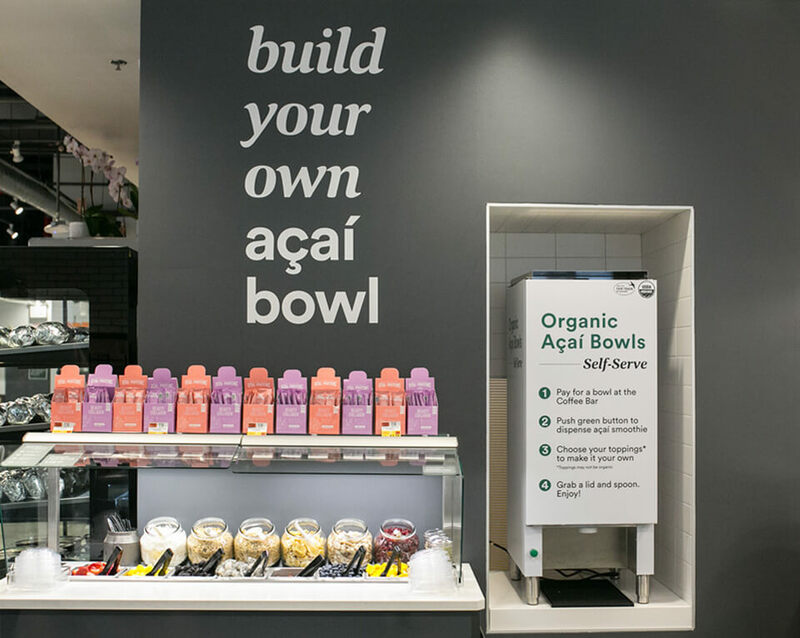 And by getting into the head space related to the different shopping mindset, Whole Foods have taken a different approach to format, product, brands and experience. The Convenience format has a focus on local brands like; produce from Gotham Greens, bread from Balthazar, doughnuts from Dunwell and Dough and a coffee offer from Allegro Coffee Co. As you’d expect in this format there is a load of grab-and-go product like bagels, pastries, paninis and salads, but they take it up a notch with fresh juice and kombucha on tap and self serve açaí station. There’s a small range of your typical grocery store products, but they’ve been selected with a ‘what do I need last minute’ mindset. Importantly rather than this being the offer, it is the table stakes, with a whole range of hero products leading the charge. Location, opening hours (6am-11pm) and the option for self checkout all serve the convenience proposition. And interestingly the cyan blue point of sale branding offering Amazon Prime members specials speaks to the Amazon’s ongoing experiment with how to best leverage the shared ownership of these two powerful brands. 02. No matter whether you’re the category leader or a category upstart, there are always ways to find disruption. Honest Brand Communication Documentary maker Morgan Spurlock (Think Supersize Me) speaks at the March 2011 TED conference with a talk titled ‘The Greatest TED Talk Ever Sold’.